Our benefactors have shown unyielding support throughout the years. 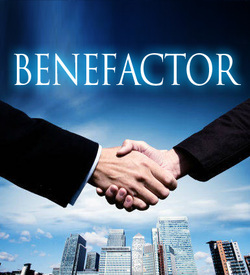 Interested in becoming a Benefactor? If so, click the button below for details.